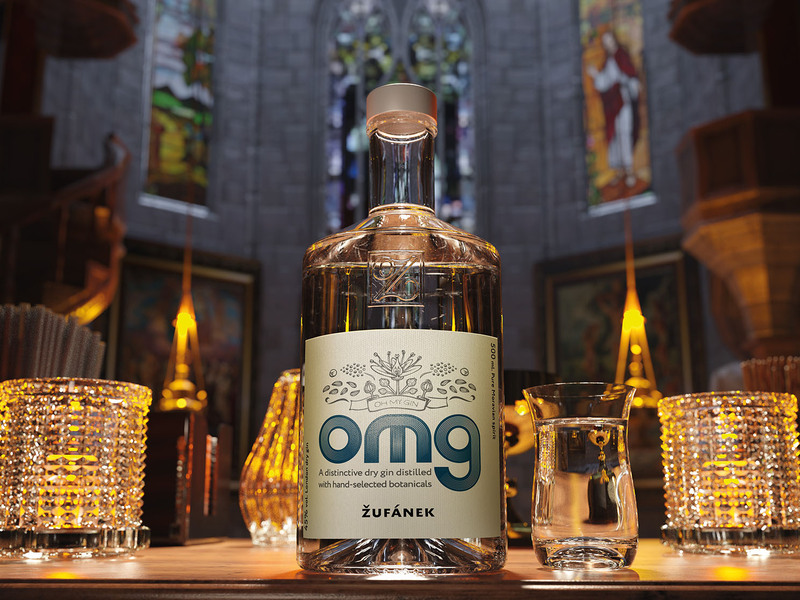 The first legitimate, distilled herbal gin in the Czech Republic. 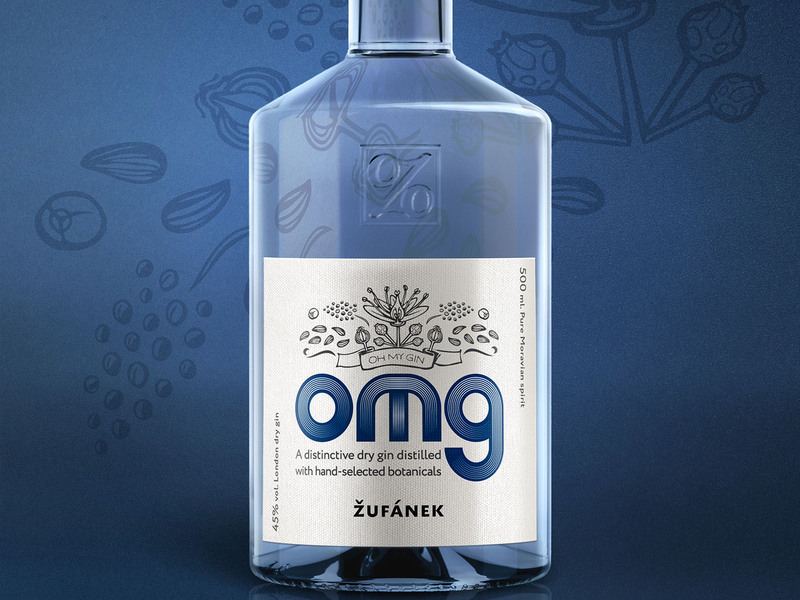 Among the dominant ingredients are a particular sort of African pepper called Grains of paradise, lavender of Provence, our own melissa and small-leaved linden. 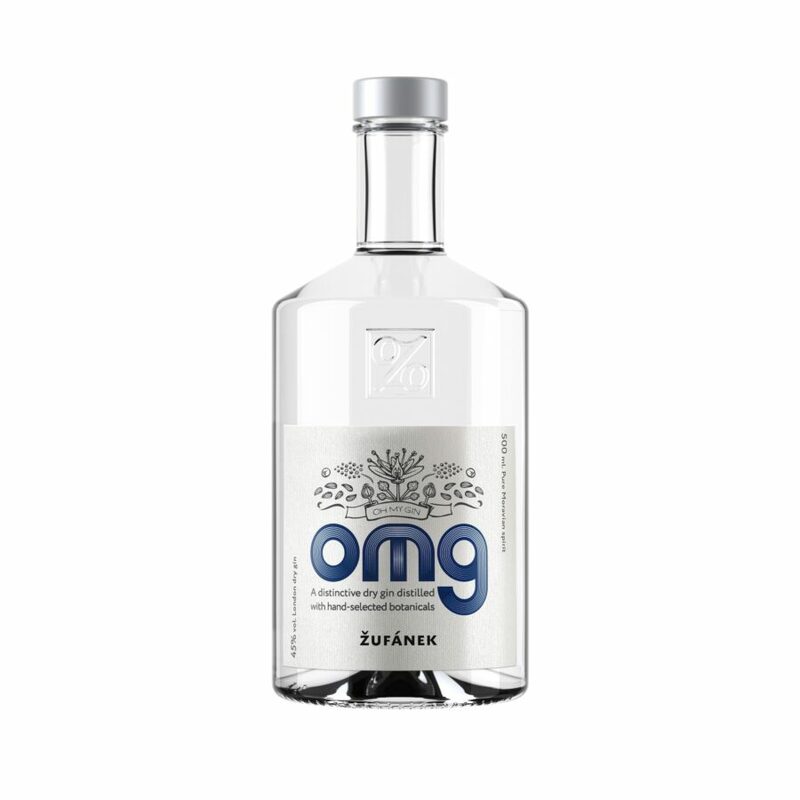 OMG gin received maximum of 10/10 points from German online magazine Eye for Spirit in May 2014 and Silver medal at Berlin Craft Spirits Awards 2015.